The 2015 Québec Pension Plan, Employment Insurance and Québec Parental Insurance Plan discussed. The Québec Pension Plan (QPP) was updated in 2015 and is a compulsory public insurance plan covering all workers older than eighteen and earning more than $3,500 per annum. The plan was originally introduced to ensure that all workers in Québec, past and present, and their immediate family members is provided with the basic financial protection should they retire, die or become disabled. This plan is independent of the Federal CPP. Both employers and workers contribute to the plan which is collected by Revenu Quebec. The administration of the plan is handled by Caisse de dépôt et placement du Québec (CDPQ). The contribution rate for 2015 is 10.5%which corresponds to a contribution rate of 5.25% for the workers and 5.25% for the employers. The rate will apply to the difference between the basic exemption amount of $3,500 and the maximum which is set at $53,600. In the event of the worker retiring the fund will provide a retirement pension. In some cases a retirement pension supplement is available to the worker and their families. In the event of the worker becoming disabled the plan will provide a disability pension. The plan further provide for a pension payable to the child of the disabled worker. The plan will supply additional monetary assistance for disability even if the worker is eligible for a retirement pension. In the event of the worker passing away the plan provide the family with a death benefit and pay the surviving spouse a pension. There is further provision for a pension payable to the orphan. The worker must work or have worked in a country that is signatory to a social security agreement with Québec. The worker must be a Québec resident. The Department of Finance froze the premium at the 2013 level and also stated that the rate would not increase in 2015 and 2016. Rates were set in the past by the now dissolved Canada Employment Insurance Financing Board and it is introducing the new rate-setting mechanism, effective from 2017. This rate mechanism will set rates annually at the seven-year-break-even rate. The new rules state that self-employed individuals joining the Employment Insurance program will be charges the employer rate and make them eligible for special benefits. 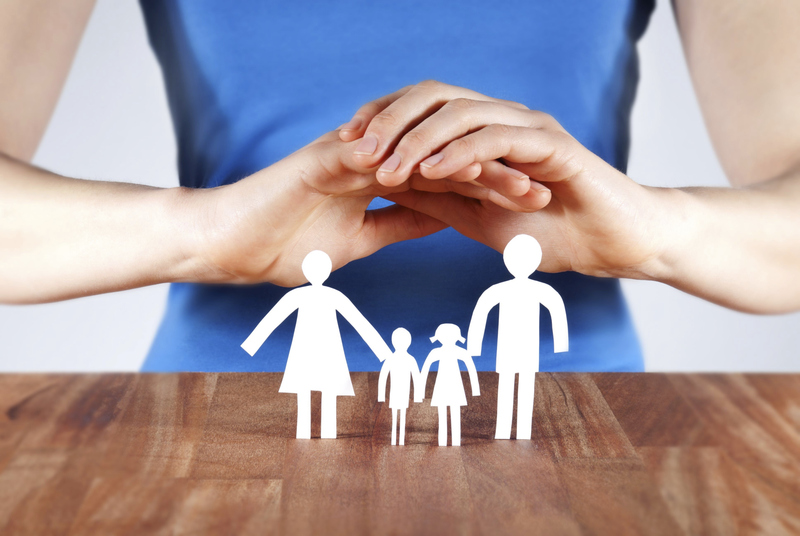 The Quebec Parental Insurance Plan (QPIP) became effective on January 1, 2006 and falls under the Quebec Revenue Ministry who will be tasked with collecting the premiums. The employer premiums remain at the current level of 1.4 times the employee premiums. Benefits of maternity and paternity leave, parental leave and adoption leave that were previously provided to Quebec residents under federal EI are now provided by QPIP. These benefits are only available to those who have work income, and who have contributed QPIP premiums. The benefits are taxable. Because of this, all employers who have employees working in Quebec (regardless of the employee’s province or territory of residence) have to deduct a reduced employment insurance (EI) premium using a reduced EI premium rate (1.54% for 2015) as well as QPIP premiums. The maximum annual EI premium that an employee working in Quebec will pay on insurable earnings in 2015 is $762.30. Under the federal Employment Insurance for the self-employed, self-employed persons in Quebec are still eligible to take advantage of the EI sickness and compassionate care benefits being offered by the Government of Canada to the self-employed. To do so, they must opt in to the program and pay premiums.